← How’d we do? Global Big Day Weekend Wrap-up! 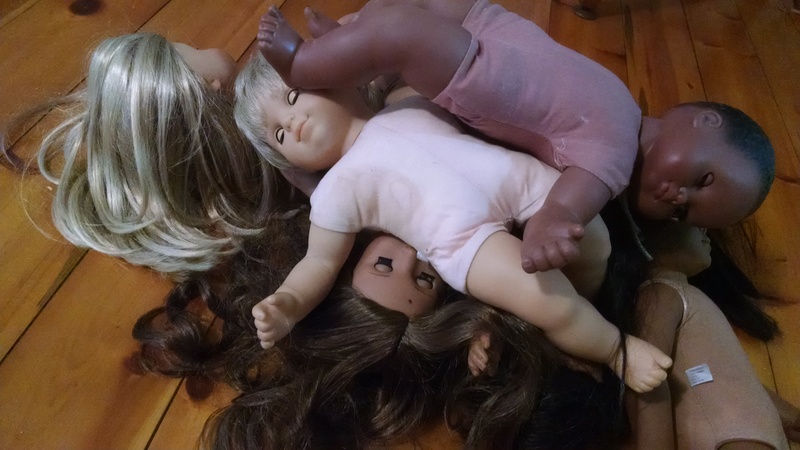 Posted on June 20, 2018, in Horror Stories, Short Stories and tagged article in The New Yorker about haunted dolls, can dolls really be haunted, haunted dolls on Ebay, horror short stories, Jitter Press, Stories about haunted dolls. Bookmark the permalink. 1 Comment. Hi, nice post iloved it.. 🙂 followed you already, you may check my blog too and follow back to build up a community..